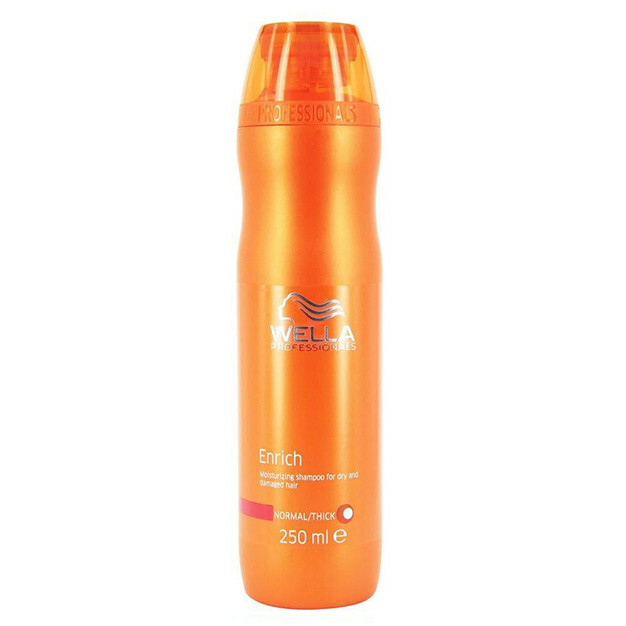 With regular use of Wella Enrich Moisturizing Shampoo your hairs will become manageable and beautiful. 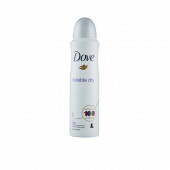 Infused with Silk Extract this shampoo makes hair smooth & soft. Leaves hair irresistibly smooth and full of vitality.